Enjoy Bobatino at Main Street Cupertino on Sept. 15. The City of Cupertino and the Cupertino Teen Commission are hosting “Bobatino” on Sept. 15 from 3 p.m. to 7 p.m. at Main Street Cupertino, 19401 Stevens Creek Blvd. People ages 12-18 are encouraged to attend the free event, where boba and snacks will be provided to start the school year off right. The event will also include games, activities, and the opportunity for young people in the community to receive information from local resources about how to combat stress and anxiety. The local resource partners include De Anza College, Art of Living Foundation, Kaiser Permanente, The LGBT Youth Space, Adolescent Counseling Services, and Caffeinated Letters. Attendees are required to show their student ID to enter the event. For more information, click here. 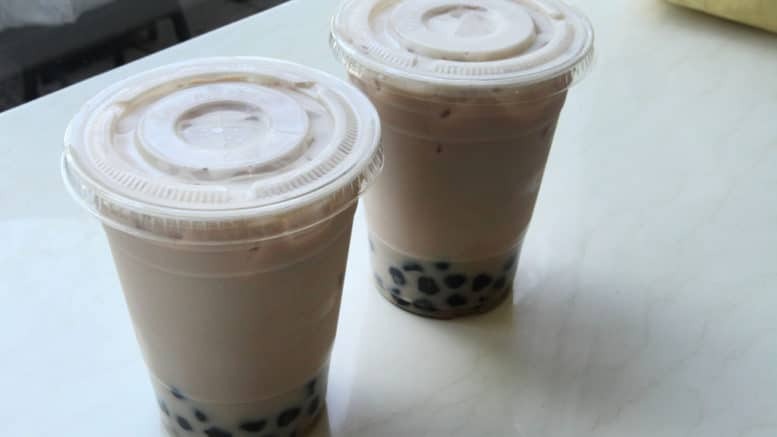 Be the first to comment on "Free boba, snacks and resources for youth at Main Street Cupertino"